This elegant, well-maintained four-bedroom home has been tastefully finished in coral and natural woods, and is complemented by an open plan layout and high vaulted ceilings, giving the property a light and airy atmosphere. 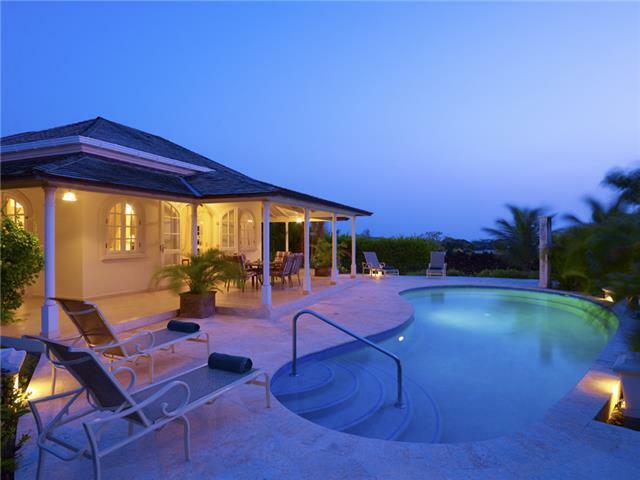 The pool deck and terrace offer the finest in outdoor living and entertaining, with spectacular views of the Royal Westmoreland Estate. This desirable location will also position guests and residents within close proximity to alluring beaches, boutique shopping, fine dining restaurants and all amenities along the West Coast and nearby Holetown. Additional InformationSafe in Bedroom 4Closest beach: Colony Club Maid service 5x per week Features Al fresco dining Coral stone accents Private swimming Pool Panaromic views from pool deck Access to on-site dining at Clubhouse At Key Caribe we pride ourselves on your satisfaction and you can be rest assured knowing that our accommodations are suitable for a range of people. Our properties are all close to the beach and local tourist's amenities such as bars, restaurants, cultural activities and much more.